OFF MARKET – CALL FOR INFO | Half Acre lot near La Pine State Park! 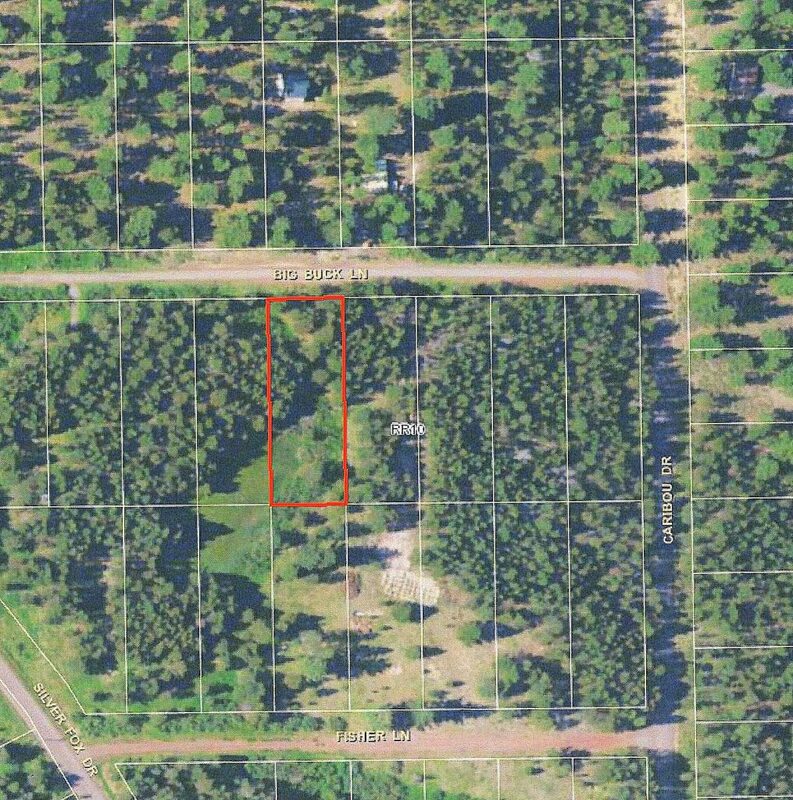 23,086 square foot lot near La Pine State Park! Nice recreational property close to public lands and the Big Deschutes River. Central Oregon Renters! How does the new Rent Control Bill affect your family? Market Update: What Will Home Prices Do in 2019?